Well that didn’t take long! OJ Simpson was released from prison and on his first day free from behind bars what does he do? He practices his putting. 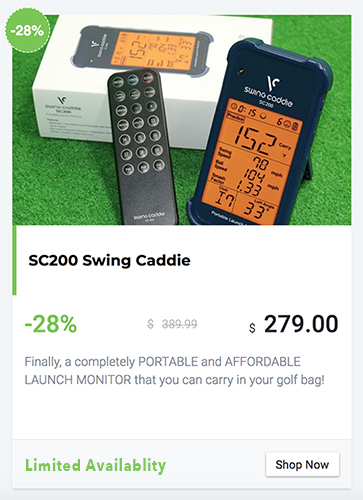 I get it, the first thing to go when you haven’t played in a long while is your short game but this just creeps me out a little. …and just like many retirees he’s dreaming of heading south to Florida to set up residency… and presumably golf. I remember being a kid and everyone being glued to the TV to watch his infamous white Bronco chase and then numerous times throughout the last decade plus. I guess I always just assumed he would be behind bars for his term and once out he’d disappear. Nope. He’s set up a nice little backyard putting area and has already began his quest to get back into the game. 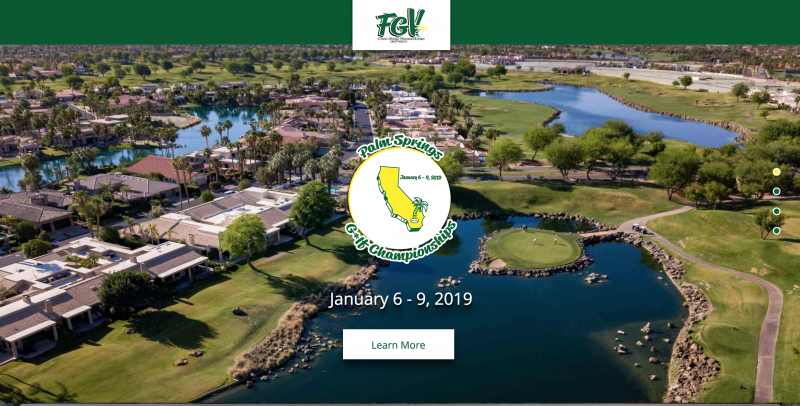 Not a SOCAL Golfer or SCGA member yet? Join for only $49… the cheapest option there is available!! 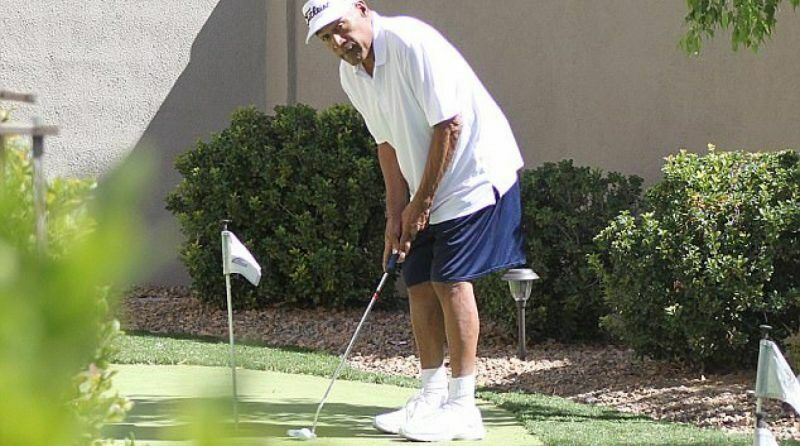 Please don’t politicize golf; O.J. is a convicted criminal. Who gives a rats behind about o.j? I have an idea. How about we all just get on with our lives and not spend another second on O.J.? So what! Move on. Do you have nothing better to write about?